We were so fortunate this year to be a part of the Activision Family Game Summit! We received several games for review! First, we have Skylanders SWAP Force - Xbox 360 . In case you missed it, this is THE game this holiday season. 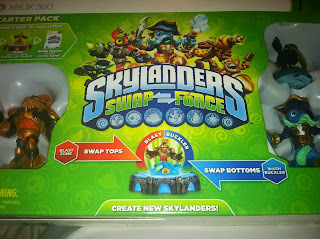 It is all my two oldest children talk about, to they were THRILLED when it arrived. They had a blast playing with all of the characters, and we have purchased many more to go with the game! It is a very interactive game, and I would encourage you to purchase additional characters for the game! 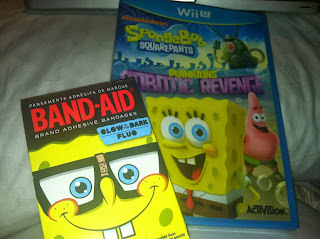 We also were able to play the SpongeBob SquarePants: Plankton's Robotic Revenge - Nintendo Wii U ! This has been a game the entire family has enjoyed. Even my 3 year old can easily play! It incorporated the game pad well, and is good for all ages. 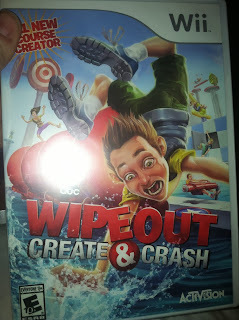 If you like the original Wipeout, you are going to love Wipeout: Create & Crash . You get to create your own obstacle courses and everyone had a blast playing. This is definitely a family focused game, and you have company, this is one everyone will have fun playing! Finally, we received Transformers Ultimate Autobots Edition - Nintendo DS . 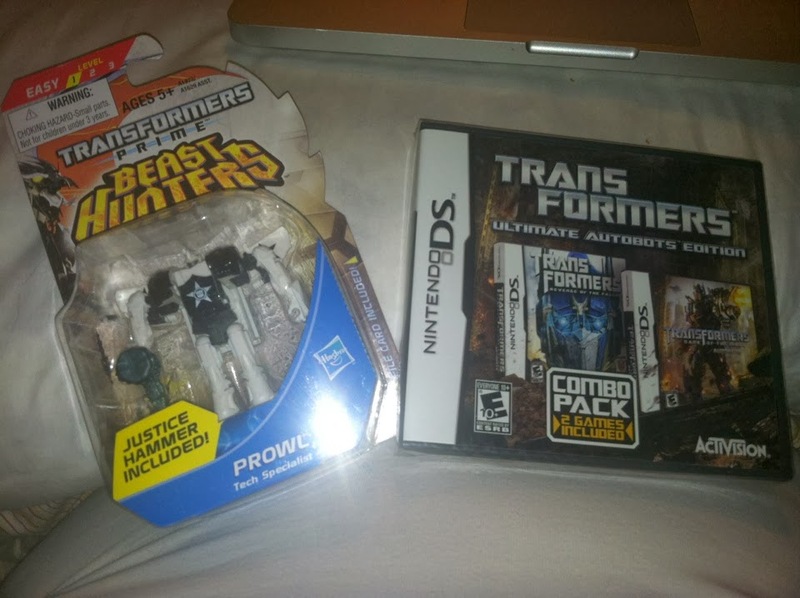 This actually comes with TWO games, which my son really loved. He is really into playing DS right now, and at the age of 8, these games were PERFECT! The graphics are really great on the game and it entertained him for over an hour! MamaBreak received games to review. We did not receive any other type of compensation. As always, our experiences and opinions are our own. Would Love Wipeout create & crash!